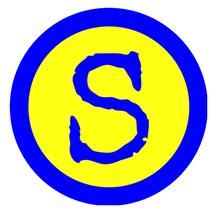 Studenternas are a student guide for students who are in their last year in high school, and are just about to graduate. Here you can find tips on where to buy various things that a final year student needs for his graduation. Everything from student plates to student gadgets, as well as other services who might be needed. We provide useful tips, and advice that may be useful when you feel lost in the great jungle of all that is available for purchase. And also those things that need attending before the student's last year. Why should we advertise on the Studenternas? We can offer consumers who are looking for services and materials for graduation. Each visitor will trade student material before the end of the student term. Students purchase student clothes, bellows and accessories for SEK 6400 per person on average each year according to Svensk Handel (Swedish Trade Federation). Thus, SEK 269 million in a year. It's just the clothes. Girls and boys in the ages of 18-19 and parents with a great interest in purchasing products and services to give the student an experience for life is therefore interesting targets for advertisement on Studenternas. The target audience is interesting for companies that want to build a relationship that is permanent life through. We at Studenternas are doing everything possible to offer the student good offers and benefits for his graduation. Many people only look at the number of visitors on a web page. It is even more important to consider whether those who read on the website are within the target audience. We believe that it is more important to have less readers and the right audience than the other way around. Sounds of course obvious but something that many still miss. During the year of 2017 we had up to 50.000 visitors. If you think about 97,000 students graduating, that figure is really good. In high season we are among the top 300, according to SIS Index. See current statistics on the SIS Index. Conny Nilsson was the one who started Studenternas and drives Studenternas today with the help of friends and family. Conny Nilsson started Studenternas already in 2009. To graduation only, there is presents being bought for Swedish students for about 2.5 billions SEK Those who visits Studenternas are, but not included to; Last year high school students, relatives and family. All of these groups of people visits the website for tips on what needs buying in preparation for students reception, and find student gadgets for the grand runout. Many of them come back several times and we are the natural starting point for people looking for student details. Even friends are often involved in graduations. In total, hundreds of thousands of people in Sweden are affected by these graduations every year. Many of them visit our site a number of times before the student reception. Where can you advertise and what does it cost? We use Firmify. Fimify is the one you get an invoice from in our name. The price is quoted in fixed price for your ad by agreement of the ad type, location and time perspective. VAT is added 25% on the advertised price. Minimum ad time is 3 months with the exception of discount suggestions on our first page and H2 headings under heading. Read more below. If you want to advertise 3, 6 or 12 months, you're welcome. The invoice is paid in advance. Payment terms are 20 days net. Invoice sent by mail. If you want a paper invoice to be added there is an additional cost of 40 kr. Prices are valid. Some ads have at least 12 months of advertising. on a desired specific category page. The ad is placed at the bottom of the page together with other ads. Where location is possible on the desired page. Studenternas determine the place. Ad placed to the right of Ingress at the top of category page. If possible on the desired page. The ad is placed between text sections where space is possible on the desired page. Studenternas determine the place. Area with Red buttons placed 4x in width or stacked. Different from different categories and subcategories. Studenternas determine the place. All places same price. Picture + text on the first page under discount suggestions. 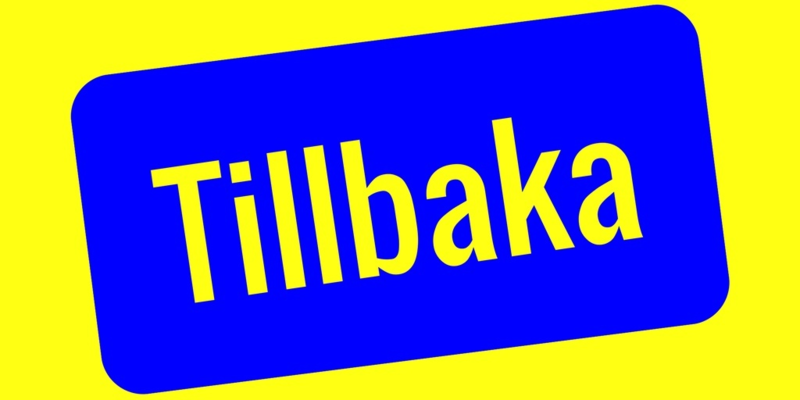 Text (max 240 characters) Link to your page on blue button "Visit" (Besök). Image is company logo. Requirements are a discount on the product. Studenternas determine the place. All places same price. The ad is placed under initial text on the page. You can look at our example of the "Student Sign" page and under the heading. ”Köp studentskylt i någon av våra partners butiker”. An alternate alternative with photo in this case an example sign and log. The students determine the place. Text link under the category Student car (Studentbil) and heading "Hyr en studentbil". Blue buttons with text link placed by Region and placed 4x in width. Studenternas determine the place. All places same price. 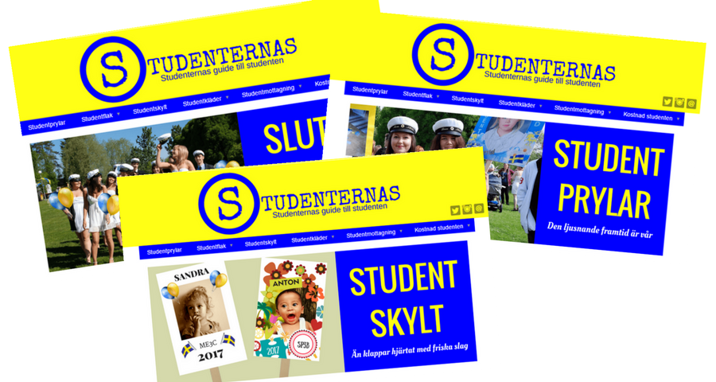 For more detailed information and our terms of advertising, contact Conny Nilsson on our contact page or use our email info@studenternas.nu. Here you also send advertisements.